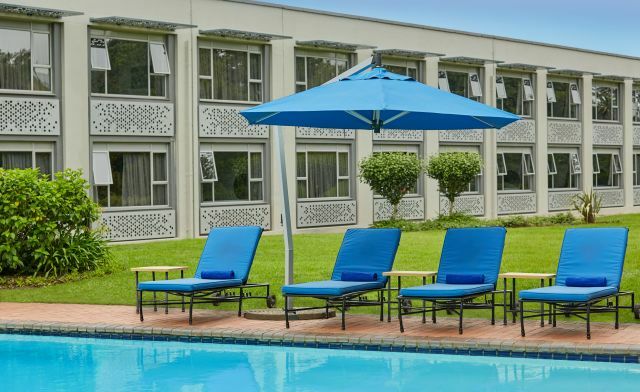 Situated in a region famed for being the birthplace of global icon Nelson Mandela, the Garden Court Mthatha hotel is the ideal hospitality destination for travellers to South Africa’s Eastern Cape Province. 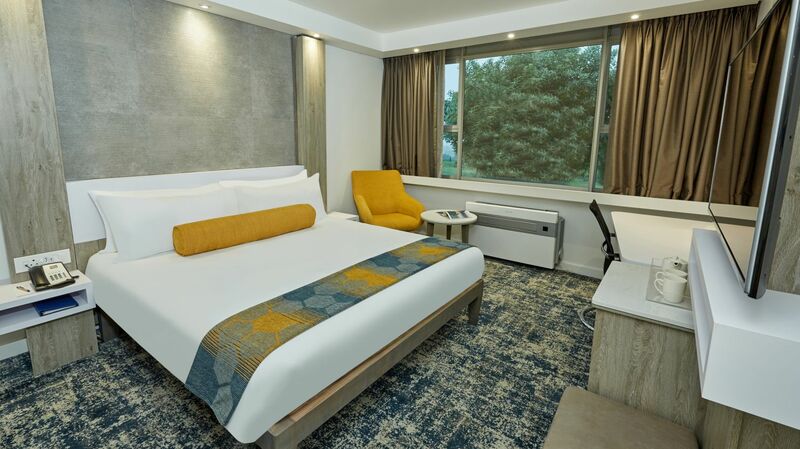 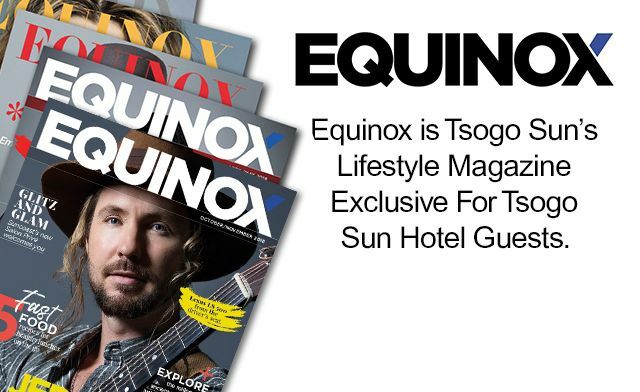 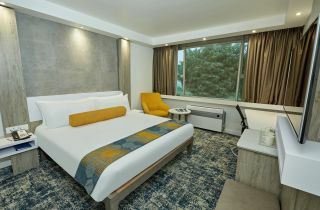 The hotel’s 117 en-suite rooms are bright and modern, and include amenities such as air conditioning, DStv, free WiFi and a host of other value-added amenities. 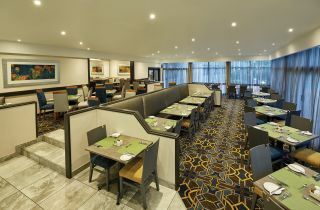 A self-service workstation and copy/fax facilities is available for the convenience of business guests. 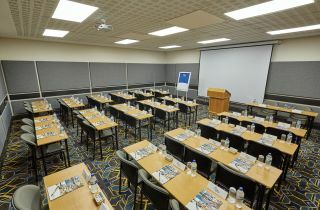 Conference options are available with a number of areas that are ideal for meetings and other events in Mthatha. 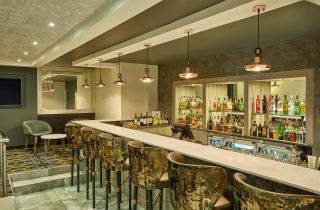 Guests can enjoy dining at the Garden Grill Restaurant, while Carmen’s Bar is the ideal venue at which to simply relax with family and friends in a pleasant social setting. 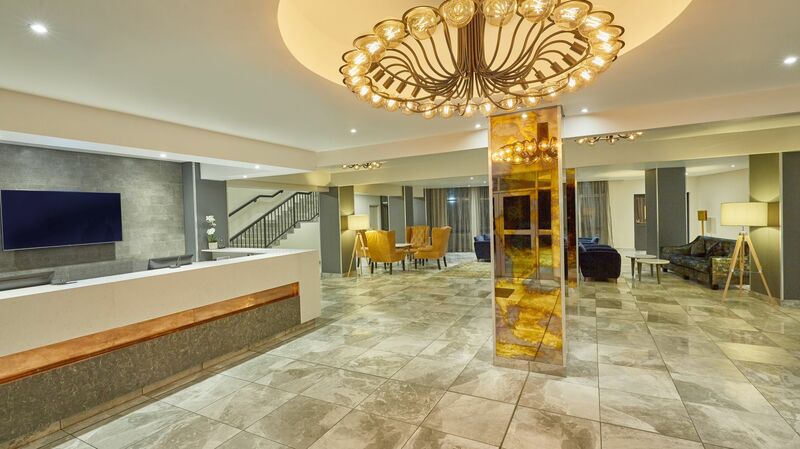 Our Mthatha hotel offers travellers easy access to attractions including the Nelson Mandela Museum, Coffee Bay, and many other historical, cultural and scenic sights. 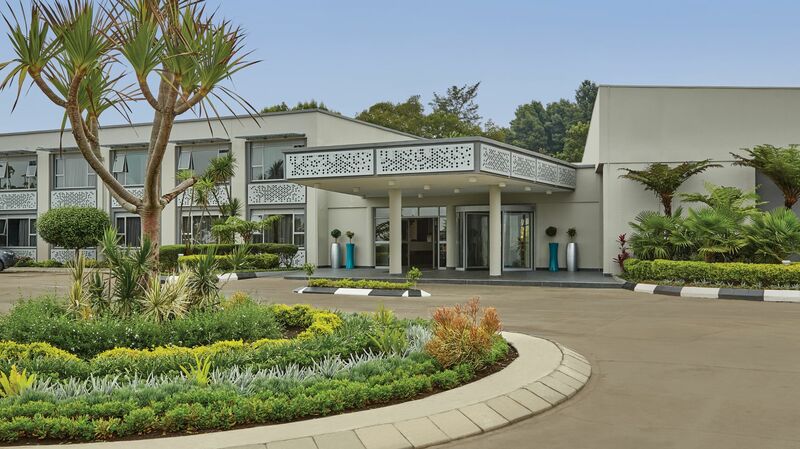 The hotel is located close to the airport, and the city centre. 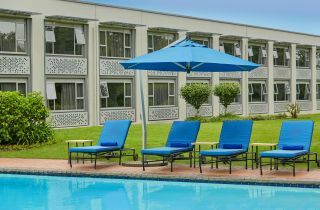 The Garden Court Mthatha is the no.1 rated hotel by TripAdvisor in Mthatha. 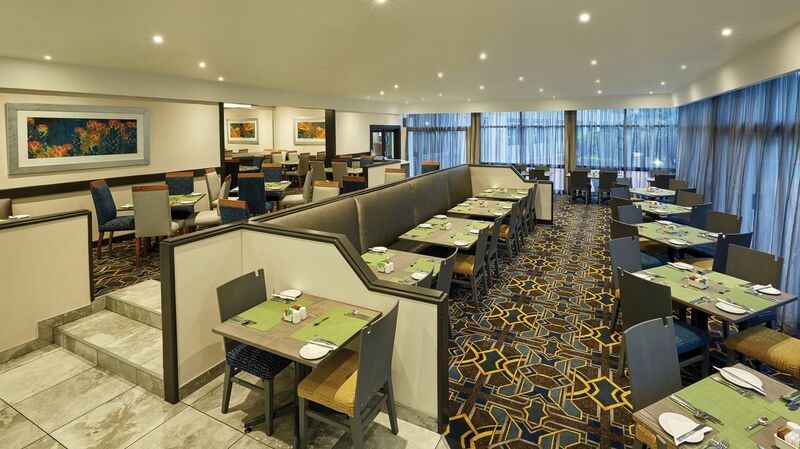 We invite you to visit us and see for yourself what sets us apart.